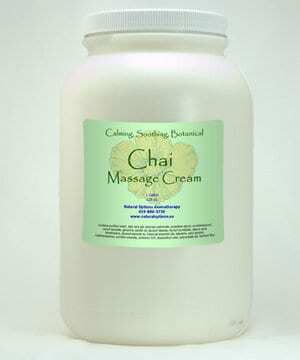 An incredible calming, soothing blend that smells just like Chai Tea. 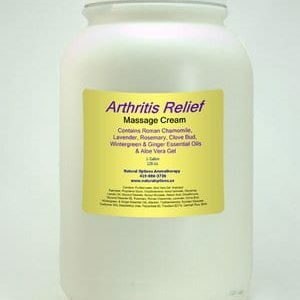 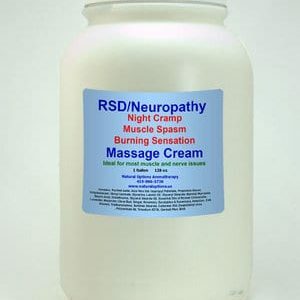 Massage in the cream and inhale for an immediate tranquil, comforting state. 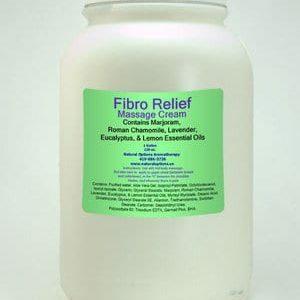 Contains 7 Essential Oils in a base of Fractionated Coconut Oil.